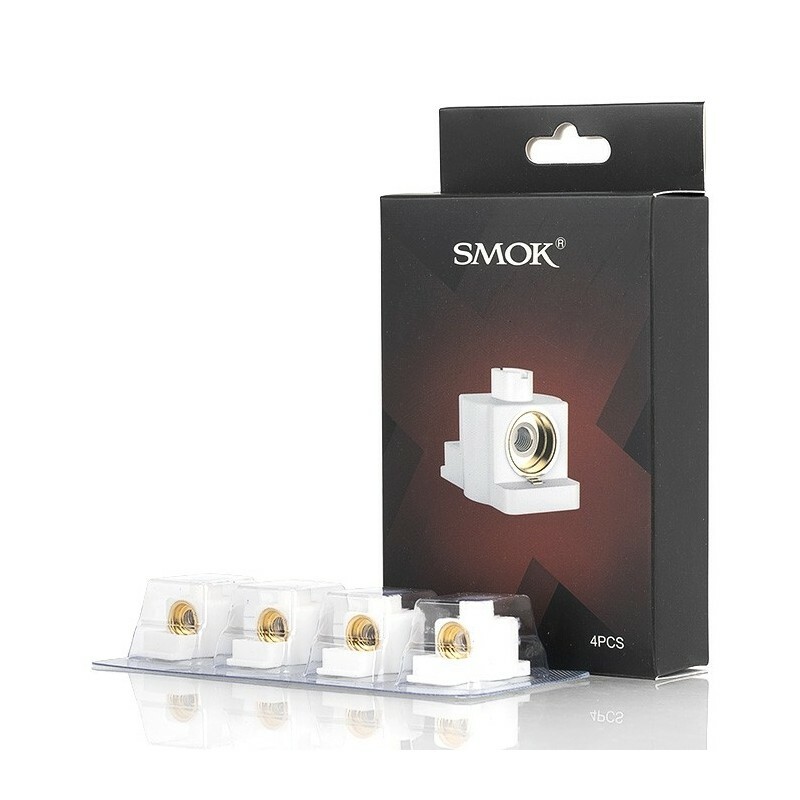 Smok X-Force coil 0,6oHm, 4pak. > Tilbehør & DiY>Coils>Smok X-Force coil 0,6oHm, 4pak. 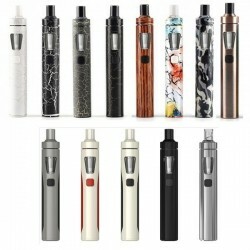 Passer til Smok X-Force AIO. Path: Home > Tilbehør & DiY > Coils > Smok X-Force coil 0,6oHm, 4pak.